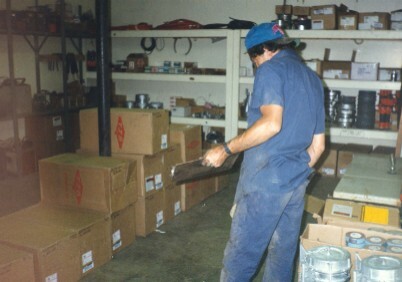 All of our shops have complete, organized warehouses. The warehouse at each shop will stock and carry the parts needed and used for the type of mining in that geographic area. Contact us for more information about items that we have available.